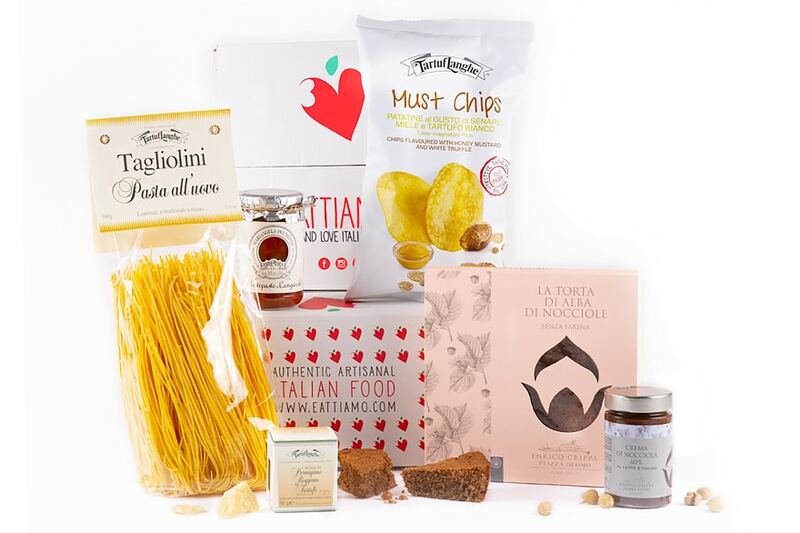 Land of strong gastronomic traditions, the Langhe (unique area of Piedmont) offer refined and appreciated products all over the world. EatTiamo in collaboration with the Chef tristellato Crippa offers you some excellences to "savor" together a journey to discover an ancient Italian tradition. You can combine chips with: fresh lard and rosemary. Slice the lard very finely and chop the rosemary just as finely! Sprinkle rosemary over the chips with the lard. 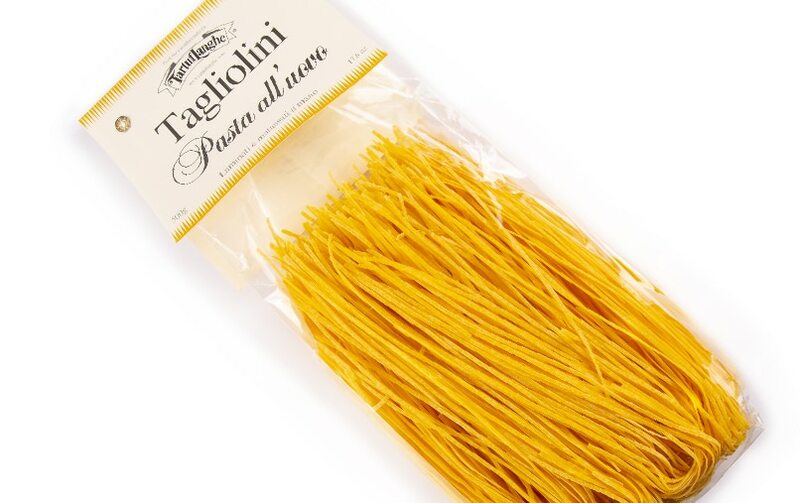 Hand-rolled and produced with Italian semolina, these noodles contain 24% of fresh eggs, are bronze-drawn and dried at low temperature for a long time. 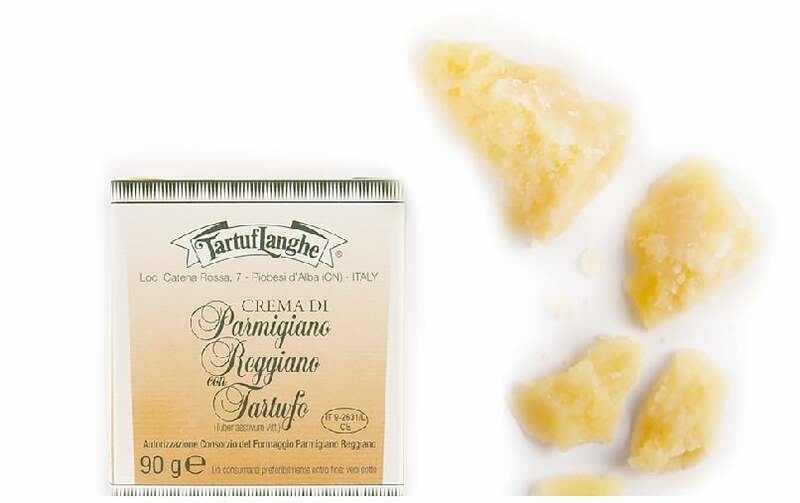 A product that deviates from the numerous egg pasta on the market, and is the ideal dish to accompany the fresh truffle. 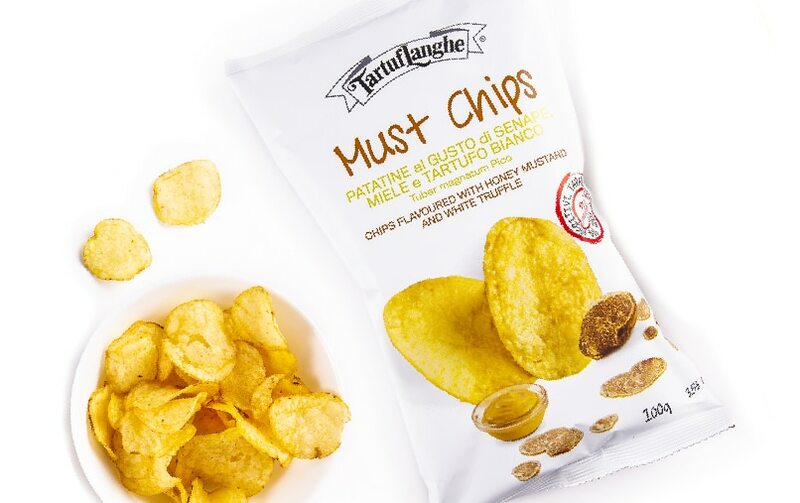 This creamy flavor combines a product that is a symbol of Italian gastronomic excellence, Parmigiano Reggiano, and a fruit of the equally famous land, the truffle. 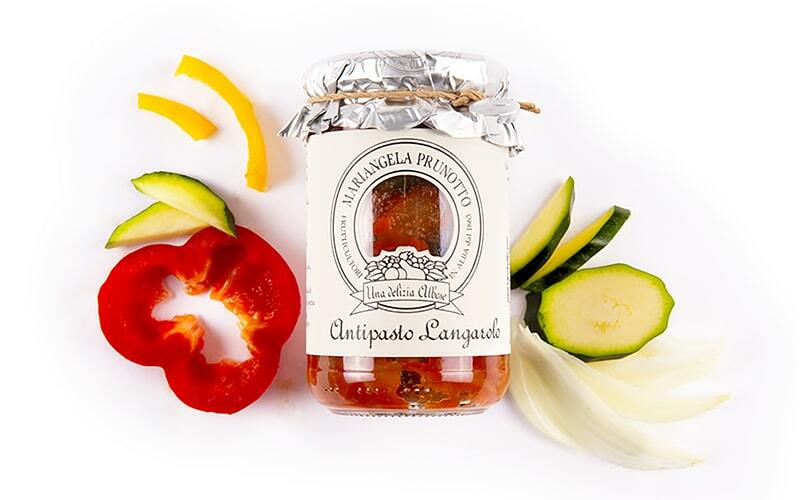 Two products with an extremely strong taste, perfect for dressing first courses or appetizers, especially if diluted with a spoonful of fresh cream. A special preparation can be done with white fish fillets, boiled and seasoned simply with a drizzle of extra virgin olive oil, salt and black pepper. 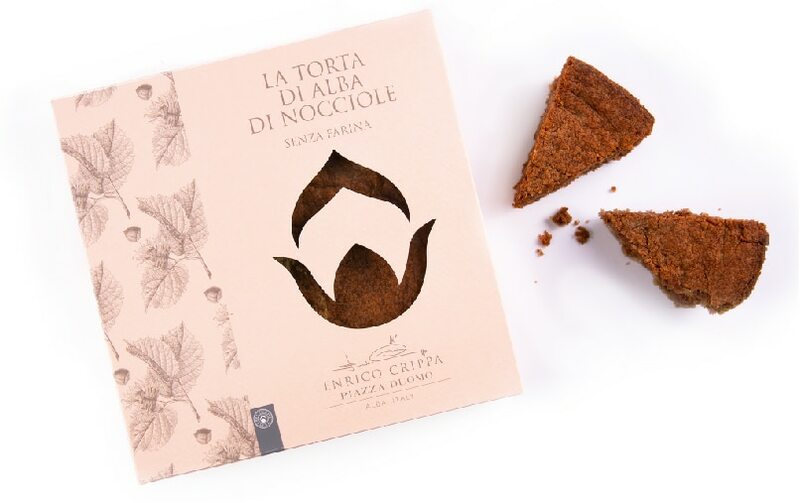 The cake of Alba di Nocciole was born in 2014, selecting only the highest quality ingredients. The chef Enrico Crippa has added his innate talent to develop a recipe that embraces the local tradition. The result is a soft and tasty cake, totally devoid of flour, a sweet memory of a land of tradition, from starred cuisine to tables.